Observations of dentists and dental students reflect a lack of established criteria for optimal positioning of patients and care providers, for viewing fine details in the mouth, and for establishing optimal finger contacts on handpieces to maintain musculoskeletal health. Similarly, dental journal publications and advertisements reflect poor use of the providers’ body and a significant lack of awareness of any ergonomic principles which promote well-being and sustain career longevity. Learn proprioceptively derived (pd) control of your fingers and forearm for MSK health. Reduce distractions to improve mental well-being, efficiency, and the use of magnification. Improve the safety of clinical care and ease of clinic administration. Feel-based space and space relationships make health care providers’ work more enjoyable, healthy, and productive. Patients, especially those who are disabled, appreciate that health care settings have level surfaces like those they use in everyday life. The GEPEC specifications for treatment stations is specific for the Act and the Setting. Holistic specifications are especially important for clinic chains where administration needs to be more unified. 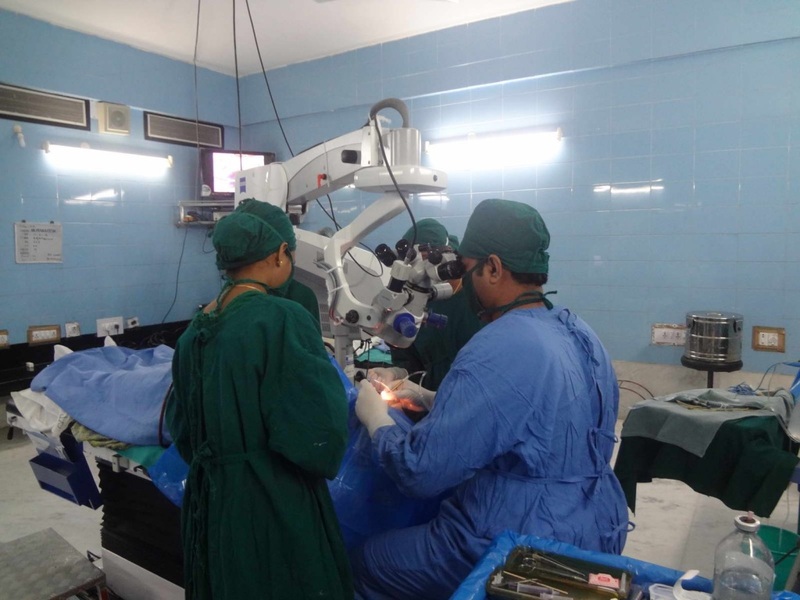 Recent collaboration between the Aravind Eye Care Hospital in Pondicherry, India and Auroville Dental Centre has identified common needs for eye and mouth surgery. The table as specified by GEPEC is ideal for the positioning of operators, patients, and finger/foot controlled instrumentation during eye or mouth surgery. 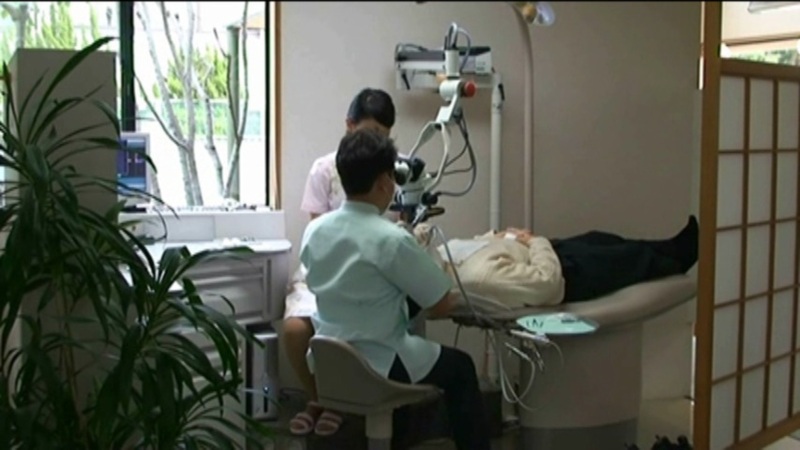 The ease of use of the microscope directed at the face of the patient is especially appreciated for endodontics and ophthalmology.